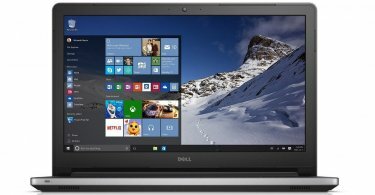 Dell G3579-5467BLK-PUS is a budget-friendly gaming laptop with decent performance and it's currently available at the discount of $150. 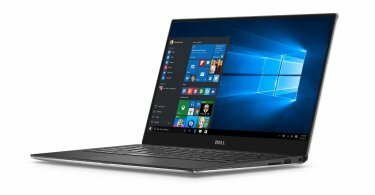 Looking for a powerful laptop under your budget? 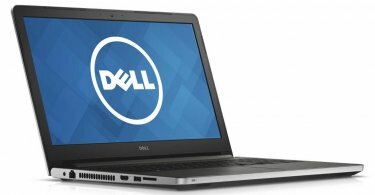 Have a look at Dell Inspiron i5378-2885GRY which is now enjoying a discount of $200. 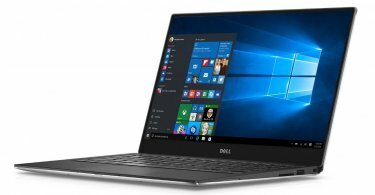 Dell XPS 13 9350-1340SLV is complete productivity package and an exceptional Windows 10 laptop. 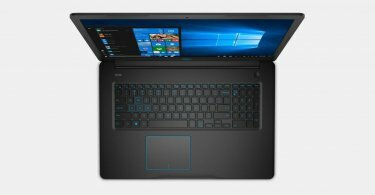 Now enjoy discount of $200 on your order. 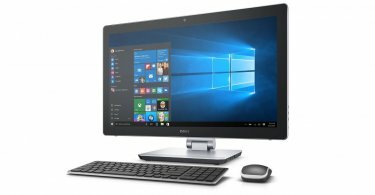 Two powerful devices, one wonderful product. 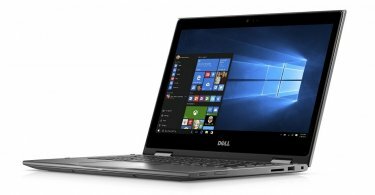 Turn your Dell Inspiron 13 i7359-1952SLV into a tablet or a laptop and use it just the way you like. 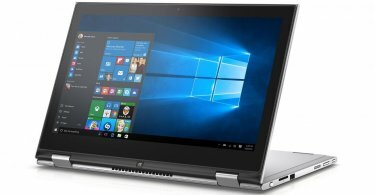 Meet Dell Inspiron i5559-1348SLV, a decent budget-friendly laptop under $500 which meets your day to day home/office requirements.